Supernova is a brand new MOBA game with RTS elements from Primal Game Studio and Bandai Namco Games America. Independent game developer ArtCraft Entertainment, Inc. revealed today high level details about “Crowfall,” a next-generation Massively Multiplayer Online Game (MMORPG) with a focus on political alliances and feudal conquest. 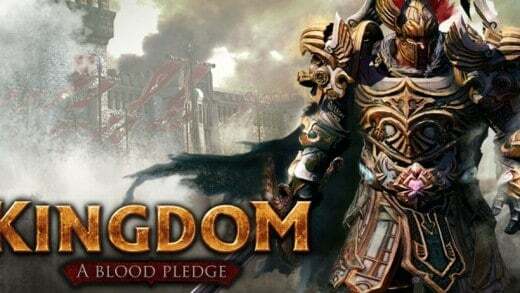 Kingdom Online is a free-to-play medieval fantasy MMORPG with a touch of strategy developed by NTT Games for PC – Steam. 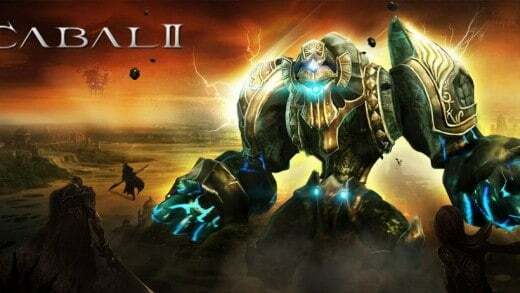 Cabal2 - the sequel of ESTsofts formerly epic Cabal Online. 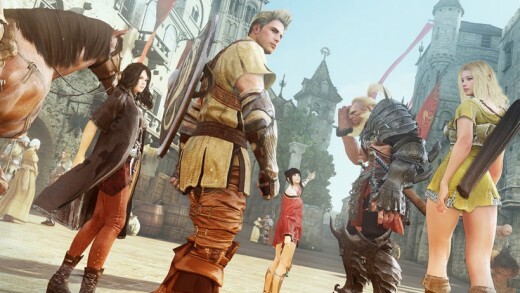 Currently in open beta in Korea. To be released in non-Asian countries soon. 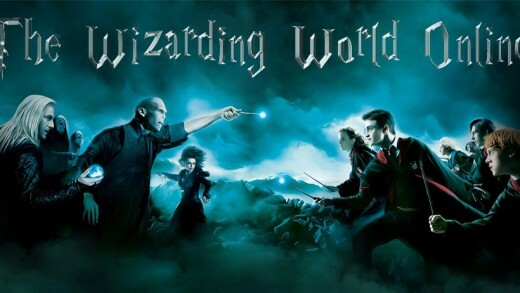 The Wizarding World Online is an upcoming MMORPG for fans of Harry Potter. 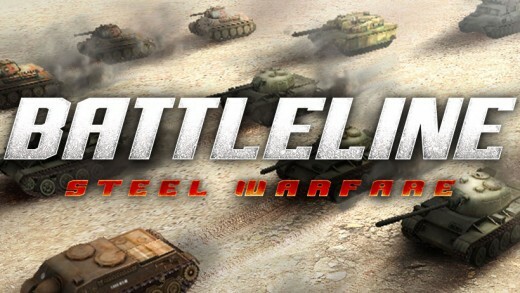 The game is currently in development, and not currently endorsed by Warner Brothers. 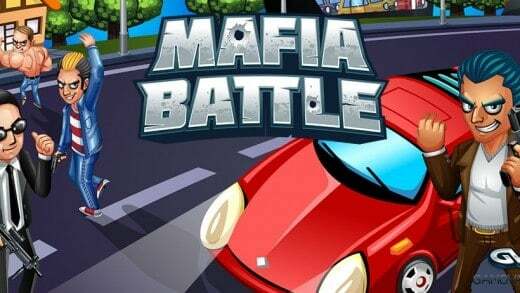 In MafiaBattle, the goal is simple: become the most powerful and respected mobster in the virtual game world. 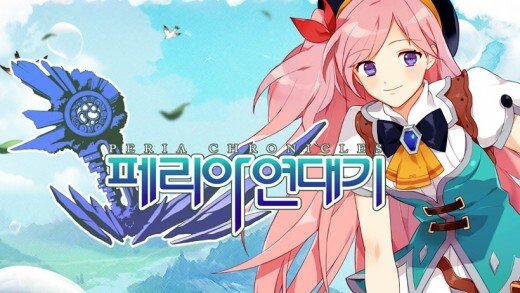 Previously known as Project NT, Peria Chronicles is ThingSoft’s attempt at a beautiful free anime MMORPG with combat from the school of Pokémon. 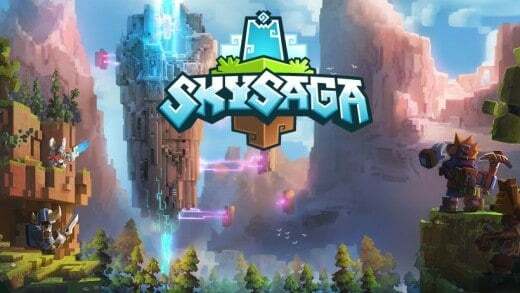 SkySaga is a newly announced voxel based sandbox MMORPG coming to players in Summer 2015 from Radiant Worlds and Smilegate Entertainment.